There are certain quotes that always seem to stick. 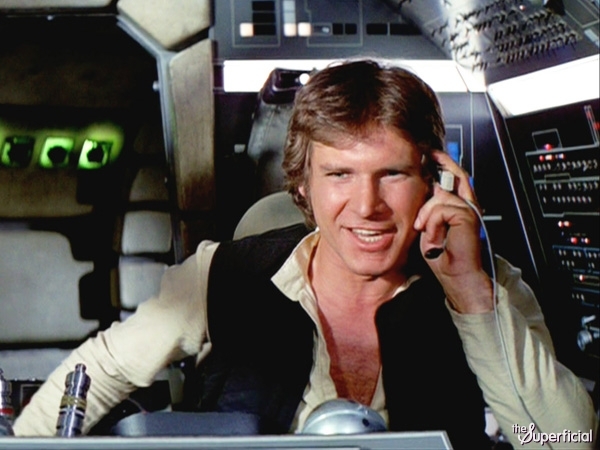 “Never tell me the odds” is one that comes to mind. They can serve as a humble reminder of where you have been and can give you what can be called, for lack of a better term, ‘experience muscle’ to remain steadfast with courage and confidence to carry on. Single Dads (and Moms), had some awfully bad days through it all? I’m sure you have. Kids of single parents, had some as well? Been there and have written about it. TCKs, are you feeling disoriented having been uprooted (perhaps again) to a place unfamiliar in a country far, far, away that it might as well be another galaxy? I know that was my case integrating into a new culture. Through these days doubts will surface and odds seem daunting. I never want to be told the odds. Never sought to understand them anyway. I understand doubts. They are natural and we all have them at times. What odds allow is for others to define you. In reality applies more to the one doing the defining; they are in fact limiting themselves. When Hall of Fame running back Emmitt Smith was inducted into the Pro Football Hall of Fame, he made a memorable acceptance speech. What was impactful was when he said “Never, never let others define you.” Odds do that, don’t they? Don’t let them. Never driven my 4Runner through an asteroid field. The guy pictured above has driven something quite similar through one though. He doesn’t like odds. Think Indiana Jones would agree. As I wrote this post, it was during a great weekend of football with the NFC and AFC Championship games. Think Baltimore Quarterback Joe Flacco, who has had many doubters over the last several seasons, knew and/or would pay any attention to the odds that Tom Brady and the Patriots were 67-0 when leading at halftime? In other words, no chance. Even if C3PO were on the sideline repeating that statistic in his ear, Joe may have just smiled and said see ya later as he went back to work on the field. Perhaps C3PO could repeat those odds to Linebacker Ray Lewis. See what the odds are of him actually listening. How about Colin Kaepernick of the SF 49ers? An adopted child that spent his early years in Wisconsin before his family (he is the youngest of Rick and Teresa Kaepernick’s 3 kids) moved out west. He received little attention from schools even though he was an exceptional athlete in football, basketball, and baseball. Drafted by the Chicago Cubs in 2009, he decided to keep playing football. On Sunday, his team was down 17-0 at one point. Don’t think he cared much about the odds at that point. With what he has been through and experienced, did not deter him in the least. From last month’s post, what were the odds of those gifts not under the Christmas tree ever appearing? From November’s post, what were the odds for those families through their storms to have their purposes find and strengthen them? 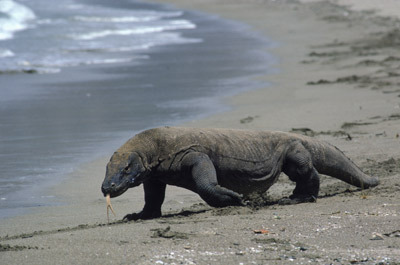 From an adventure in Asia, what were the odds of waking up to a Komodo dragon and now writing this sentence? From another adventure in Asia, what were the odds of having an unsecured backhoe of an excavator on the back of passing truck on the jungle roads of Malaysia swing into your windshield? Eyes open wide and no time to even think ‘uh oh’. Next thing we knew, my Dad and I were staring out of same windshield into the edges of the jungle after having skid off the road. We were still breathing. From being in the tough spot of a single parent and his son, what were the odds being told as a young teen needing reconstructive surgery life would be short and difficult? Dad made the tough agonizing call to forgo it. It was the right one too, despite the odds he was being told. Grew up on 80’s music, and those of you reading this who did also, you know who you are. Tom Petty and the Heartbreakers were a popular band of the day. There is a song that he wrote that speaks to living life, making mistakes, good times, bad times, getting beat down, getting up again, learning from experience, with joy comes pain. Wonderful post Ed! Great job. I got it in my Inbox this morning and read it straight away. Nobody is stronger…than someone who came back. There is nothing you can do to such a person because whatever you could do is less than what has already been done to him. What exemplary strength in face of unthinkable odds and circumstances. Thanks for the reminder Gil, and to Elie Wiesel for the courage he showed in paying it forward for all. .